Whether you are a beginner who wants to play with drones or a professional photographer who wants to capture high-quality pictures and videos from a high altitude, drones can help start your hobby. Camera Drones have become a very fashionable tool for aerial photography. The sale of these camera drones has had a huge rise in recent years. 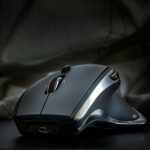 Everyone wants to play with them and even use them for their professional tasks. They not only work outdoors but indoors as well. You can use these flying devices in various creative and practical ways such as in agriculture, construction, inspection, and public safety, etc. 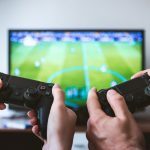 If you are just beginning out with camera drones, you would probably want to start with something that is not too expensive, yet offers plenty of features that you can play with. If you are a professional person who knows various aspects of drone, then you can go for the more expensive drones that have more powerful features and functionality. In this post we take a look at some of the best drones you can buy. 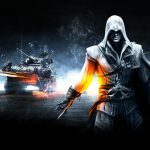 Each has a different set of features which largely depends on its price. The more powerful drones are generally more expensive. Syma X5C is a great option when it comes to choosing a smart camera drone for yourself. This drone is equipped with an HD 2.0 MP camera and is an ultimate drone for all the beginners. If you are a beginner and want to sart off with a simple and reliable drone camera, then you must go for Syma. This drone performs flips, captures videos and photos with just the push of a button. This camera comes with a Battery of 3.7V 500 Mah Li-poly. Its charging time is about 100 minutes and flying time is about 7 minutes. 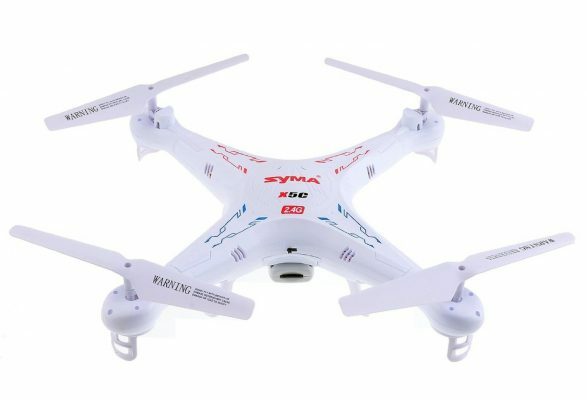 It has a 6-axis Gyro Stabilization System which provides you stability and flexibility while flying. It has a 2.4 GHz Remote Control and also uses spread spectrum technology for further remote distance and anti-interference ability. Syma is wind resistant and can easily be flown both indoors or outdoors. 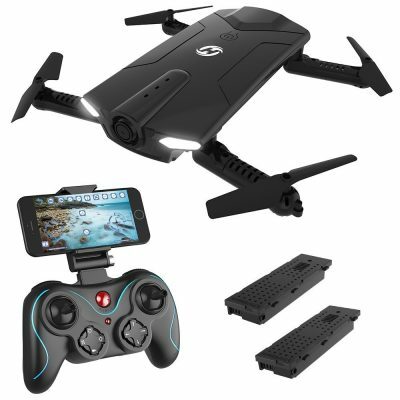 This Camera Drone comes with an HD Camera Left / Right hand throttle mode can be changeable by the transmitter and includes 2.4G Remote Controller, USB charging cable 4 x Rotating blade, Protection frames, Landing skids, Screwdriver and one 500mAh LiPO battery. Syma X5C is lightweight and its blades have a protective guard.Its wind resistance power is quiet stable and the camera is good in daylight conditions. 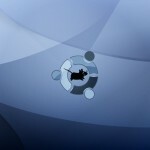 But the higher this drone goes, it becomes more difficult to identify its directions. The LED Light becomes of less use during the day. This Drone comes with 720P 2.0MP wide angle HD camera which is best suited to provide you high quality pictures and videos. This camera drone can be finely folded and adjusted as per your needs. 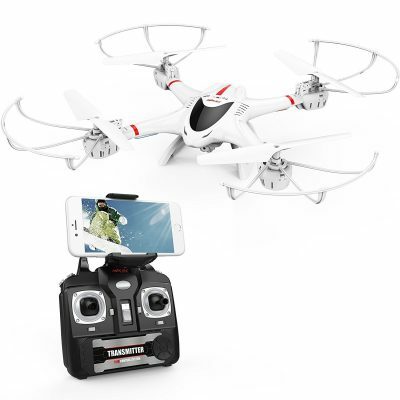 Eachine Camera Drone is a safe, portable and foldable camera that comes with a 720P Hd Aerial Camera to give you a clear, bright and rich pictures. This camera provides convenient replacement of arms and comes with a detachable motor. So there is no need for wielding to replace the motor. Its Altitude Hold lets you lock the height and location from any angle shooting. Its intelligently folding design lets you fold the drone finely so that you can easily travel light. This camera also includes One Key Take Off and landing option that can help you take off or land more conveniently. It also includes a 3-level flight speed to switch from. You cam also draw trajectory with the Trajectory Flight Option. This Drone includes Transmitter, 3.7V 500mAh Lipo Battery, USB Charging Cable,Protection Cover, Spare Blades and a screwdriver. The best part about Eachine E58 drone is its foldable property which lets you fold it finely and takes very less space. Another good feature of this drone is that its battery has own micro-usb charging point which lets you charge the drone without any battery charger. On the other hand this drone is that its gets difficult to remove its battery form the quad's body and its transmitter can only hold sleek mobile phone. Drocon Drone for Beginners is a fully equipped drone for all the beginners. It cones with a High Definition Camera with Headless Mode and a One Key Easy Operation. This Drone is great for beginners as it provides them various features and an easy to handle system. Drocon Drone comes with a Real-time WiFi Transmission HD Camera to help you take high quality photos and live videos in your mobile device. Its One-Key Return Feature allows you to easily control your drone when your drone is flying in Headless Mode. With just one click on the function button, the drone will return to you automatically. You can never lose your drone with this feature. With this drone, you should not worry about the speed since it includes Twin-Speed Modes which allows you to set the speed that suits you. Its streamlined-shaped body reduces air resistance which improves aerodynamics and stabilizes landing operations. Press the function button and push the direction stick to any side, the drone will do a 360 degree flip accordingly. This drone package includes Cyclone X708W Quadcopter, Controller, Phone Supporter, USB Charger, Lipo Battery, Propeller Protector, Spare Propellers and a Screw Driver. One of the advantages of Drocon drone is its 2-speed settings that allows you to set your speed to slow if you are a beginner.Its a durable drone and usually good for beginner. Since, this drone does not comes with the 6- axis gyro stability, it does not offer a great stability and lacks altitude holds. 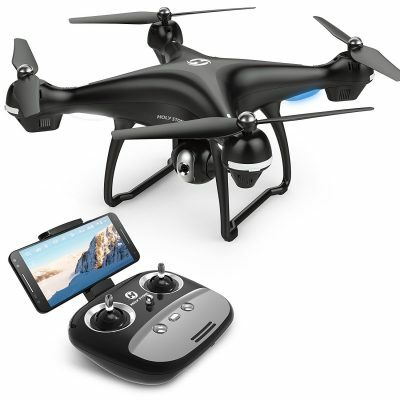 This Holy Stone Drone Camera comes with the latest 720P 120 degree wide angle HD Wifi Camera which lets you take high resolution photos and videos during your flight. It includes Altitude Hold, Gravity Sensor Function and is compatible with your VR Headset. This Drone includes Built-in WiFi module, that lets you see the resl time video. Its Automatic Altitude Hold Function lets you release the throttle stick to allow your drone hover at the current height. This drone is built with the latest 6-axis flight control system that provides wind resistance, stability and various flight improvements to your drone. The headless mode allows you to fly your drone without the need of adjusting the position before flight. This technology also offers 3D flips with one key so that it becomes more easier for a beginner to use. With the help of One Key Return Home, your drone would be able to fly back to the direction of the transmitter. This Drone package includes F181W Chaser Quad Copter, 2.4Ghz Remote Transmitter, 3.7 V 750mAh LiPo Battery, 720p 120 Wide-Angle Wifi Camera, Rotating Blade,Protection Frames, Landing Skids, Phone Holder, 4G TF Card, SD Card Reader,USB charging cables,Small Gears for Motors,Screws for drone,Screws for Blades,Screws for Landing Gears, Screws for Propeller Guards and Screwdriver. Holy Stone drone on the other hand has a good camera and is easy to setup as it comes assembled and is ready to fly. Moreover it also has two batteries that actually doubles your flying time But this drone is not really stable as its wind resistant power is not worth appreciating. Holy Stone drone camera comes with wide range of features. It has 720P HD Wifi camera video feed for kids and beginners. It has one key start,foldable arms and bonus battery. It also provides a better and safer experience to you. This drone model is best if you are beginner.It has 720P HD Camera for Aerial Photography that Makes your photos more beautiful.it has 3D VR Headset you will experience a real-life flight. The amazing 720P HD WiFi Camera will offer you better visuals. The battery design is excellent, and installs under the body completing the sleek underside. The LED lights front and rear are brilliant at night, white in front, and red in rear, helping with low light orientation. You can watch a live video and snap wonderful photos with the FPV function in your smartphones. It has Gravity Sensor Mode.This Mode enables the small Quadcopter to automatically follow the direction you move your smartphone. Holy Stone HS160 Shadow model of drone camera is extremely good. 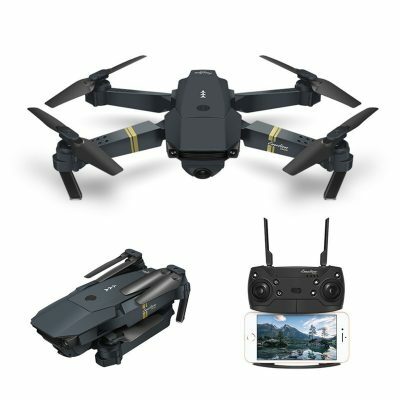 It connects readily with most devices via the recommended app.It is a fast and easy to fly drone. On the other hand, It has Nonstandard battery pack. Must be flown outdoors due to no prop guards. 4-5 minute flight time when flying using your phone. 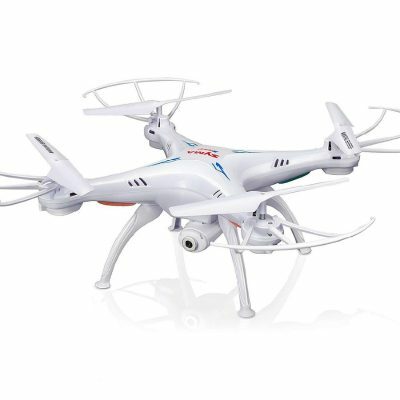 This model comes with camera Live video and GPS return home Quadcopter with adjustable wide-angle 720P HD wifi camera. The built-in high definition camera allows you to take quality aerial footage. Reduce the risk of damage or injury. Holy Stone HS100 Navigator is an intelligent RC quadcopter.With a newly created intelligent battery, you will get flight times up to 15 minutes, giving you a more extensive flight experience! just click on the VR icon to turn on mobile phone split screen mode. Newest 720P 120° Wide-angle HD Wifi Optimized Camera, allows you to take high-res pictures and video during flight. In this package, you will get HS100 Drone, Transmitter, 7.4V 2500mAh Li-ion Battery, 8G TF Card, Card Reader,USB Charging Cable, Extra Propellers (under the white foam box), Extra Propeller Guards, Blade Pads, Blade Caps, Extra Landing Feet,Screws for Blades, Screws for Motor/Bottom Body Cover, Screwdriver for Motors and Blades and Fixed Rubber Pieces for Blades’ Screws. DBPOWER drone is another good option. It has number of inbuilt features. With real time transmission you can have a bird-eye view with this flying drone.With headless mode, you completely avoid losing your drone, as you don't need to tell the orientation of the drone during the flight. 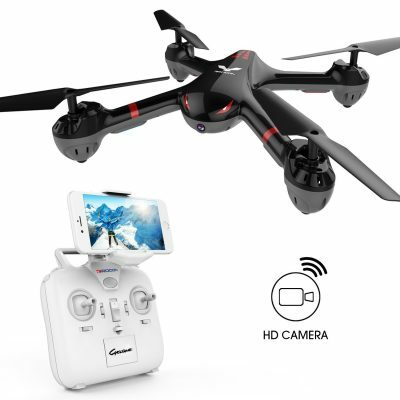 With Drocon navigator HD camera and Wifi FPV drone you can see exactly what your camera sees with a live video on your mobile device via the App MJX H.
With its Drone aerial function you can easily control the drone, you can utilize it at weddings, birthday parties, holidays and family gatherings. Make your flight with more fun by its 3D flip and roll. This model comes with two speed modes you to choose from, for beginners and experts. This not only lets you fly both indoors and out, but also allows you to practice flying skills and quickly move from beginner to expert. DBPOWER MJX X400W FPV Drone is Compatible with VR headsets. It is very steady when flying and has a headless mode for easier flying. It has LED light for visibility at night. The battery lasts for a sufficient amount of time. On the other hand It does not come with a VR headset, so you have to get your own. X5SW-V3 Wifi FPV drone camera is 2.4 RC quadcopter comes with 6-Axis gyro and headless mode. Its headless function lessens the steepness of the learning curve and allows the pilot to enjoy flight while slowly learning each specific orientation of the Quadcopter. One key with 360° roll. This model has various other features that will help you out. This Drone supports smartphone with iOS and Android System. 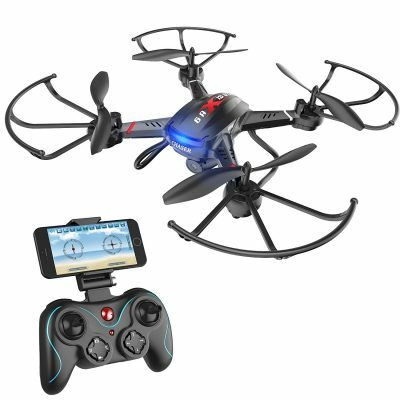 If you want to buy this model then you get, X5SW-V3 Quadcopter, Remote controller, 1 x 3.7V Battery (in the drone), USB Charger, 4pcs x Propeller, Phone Grip, Screw driver and 100% Brand New. This quad is very easy to fly and it is controllable during snow and medium winds. With Wifi Camera and built-in Wifi module, you can watch what your camera sees with a live video and aerial photos in real time on your mobile device via the App. Bring a new perspective to your photos and videos from the air. Cheerwing Syma X5SW-V3 Quadcopter Drone is good for beginners. Easy to fly around. It is light weighted and can perform air stunts. This drone is compatible with both iOS and Android. It lacks in some aspects. It doesn’t support anything lower than Android 4.0. Even has a Poor camera and video quality. No SD card slot. How to Choose the Best Camera Drone ? We discussed the Best Camera Drones that can help you take some great photos and videos in real time. Almost all the drones provide you some basic required features such as HD WiFi Camera, One Key Return, Wind Resistance, 360 degrees etc. If you are a beginner and want to start off with learning to use a drone what all you should keep in mind before buying the best camera drone for you. 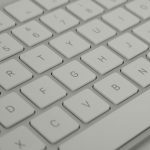 Your drone must be very easy to setup as being a beginner; you would not want a complicated setup of your drone. Another thing you must see that the drone you are going to buy must not be expensive that is it should suit your pocket. It should be lightweight for an easy flight and stability. You must also make sure that the drone you buy should have one key start and has an easy User Interface. On the other hand if you a professional photographer and already know about various aspects of drone camera then you must check its specifications whether they suit your needs or not. Its camera quality, Battery, WiFi transmission, Speed mode, Wind resistance, Real-time clicks, are few of the points that you can keep in mind while buying a Drone for yourself. Drones are one of the newest inventions in the gadget market. You can simply experiment and explore your photography talent with the super cool drones. We tried to cover 8 Best Camera Drones in this article. So, choose the one that suits your needs and capture high-quality images and videos with your Camera Drone.